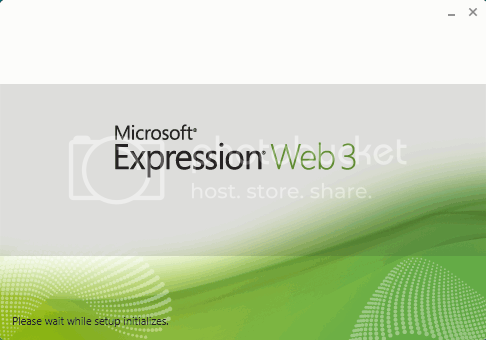 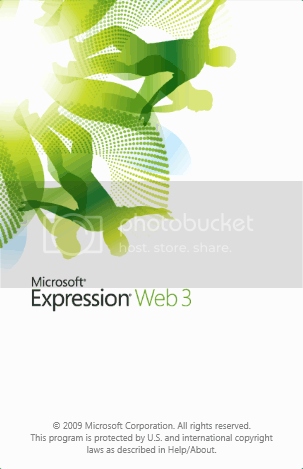 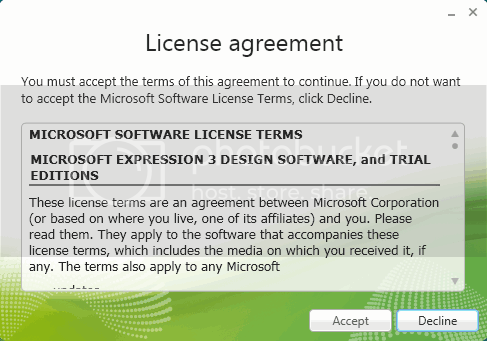 Recently Microsoft launched Expression Studio and I completed the download of Expression Web 3. 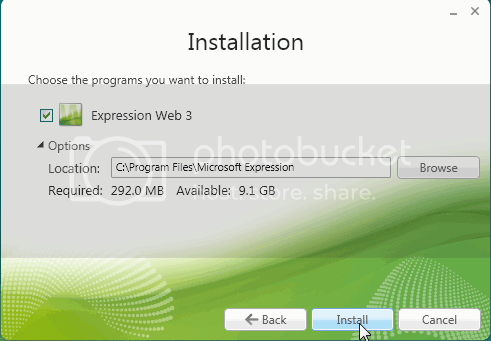 Here I present the installation screenshots. 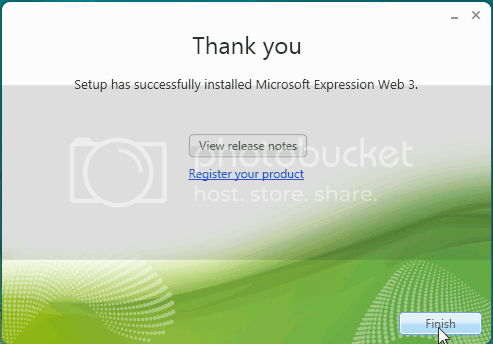 Just look them its quite awesome. 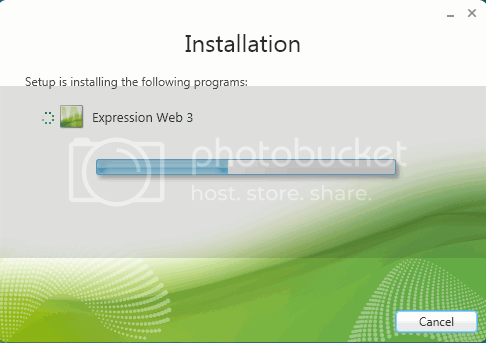 So howz the experience of installation snaps… Isn’t awesome. 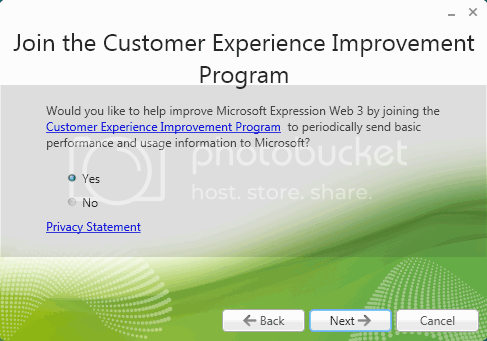 Feel it your own click here to download and install, check yourself.